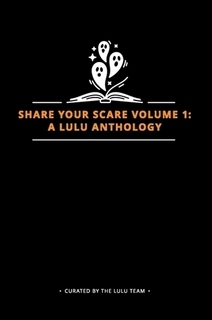 Lulu.com is proud to present Share Your Scare - Volume 1, the results of the ﬁrst ever Lulu Halloween Flash Fiction Contest! If you're ready for some eerie, scary, exciting, and frightening stories, dive into this collection of short stories...if you dare! From 2017. 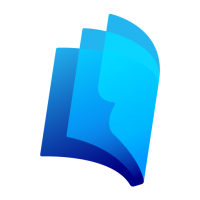 Look out for more opportunities from Lulu on our Contests Page! I've posted this anthology Lulu did last year as an example of a properly created promo post! The screen capture video should be ready early next week, but I wanted to get this thread up and active before the week was through.